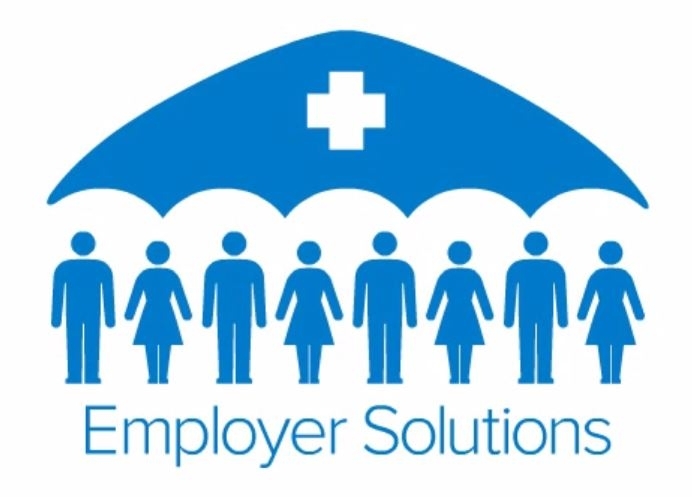 SEATTLE – The evolution of the health care industry is causing an increasing number of employers to explore an alternative health insurance solution called defined contribution in a private exchange. In response to this growing demand, Regence BlueShield has launched Regence Marketplace, a new private exchange health insurance option for select Washington businesses, and a supporting three-minute animated video that explains the single-carrier exchange concept and its advantages. Regence Marketplace offers employers the ability to control health insurance costs, predictably plan for future benefit needs, and cater to a demographically diverse workforce by contributing a set amount to their employees’ accounts. Through Regence’s private exchange, employees can then shop for, enroll in, and manage their benefits with the guided online assistance. Employees gain the freedom of choosing coverage that best fits their unique needs and budget, enabling more ownership over their health care decisions.